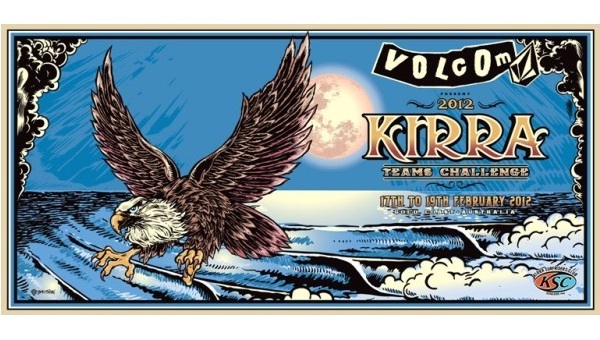 The Kirra Teams Challenge is the world’s largest interclub surfing teams event, and each year over 36 of Australia’s most elite boardriding clubs from all around Australia travel to the golden sands of Kirra to lay claim to the prestigious title and bragging rights of being named ‘Australia’s Best Boardriding Club’. The event first started in the late ‘60s as an open event called the ‘Kirra Pro Am’ but in 1985 the format was changed to a teams event. Since that time it has lured the best amateur and professional talent in the nation who throw everything into doing their home team proud. Last year local powerhouse team Snapper Boardriders claimed their 9th Kirra Teams Challenge win in the 27 year history of the event. Be sure to hit the beach for all the action to see if anyone can stop their reign!